TME offer includes now new sets of popular fuses by PROFFUSE, which consist of a whole series of fuses used in automotive installations. They are available in mini, uni and maxi sizes in various combinations suitable for each user. The PF-INLINE-SET includes sockets for cable for standard uni fuses in size 19 mm and is used in securing additional circuits. Each set is housed in a handy and durable box package. 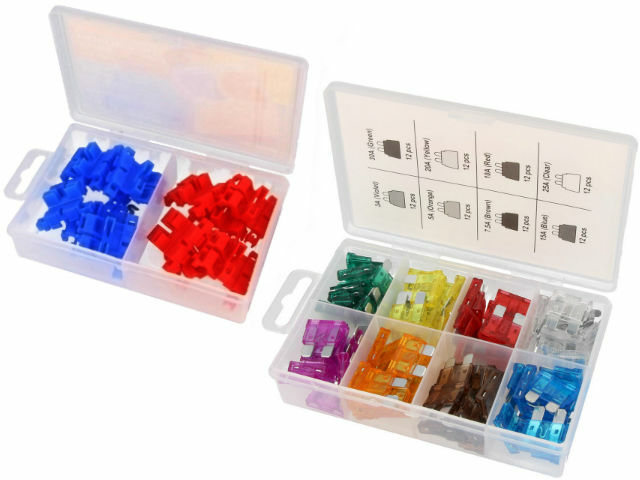 PF-INLINE-SET Fuse accessories: socket; Value ranges: 14-16 AWG, 18-22 AWG; 12pcs.